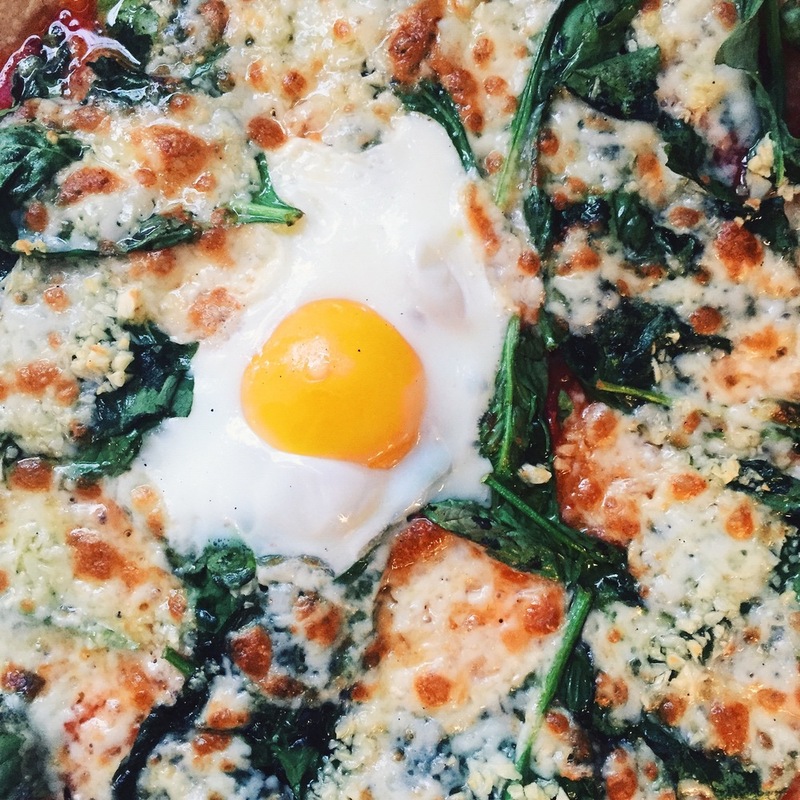 The Independent Pizzeria is located right on the water in Madison Park, and serves craft pizza, tasty salads and antipasti, and a rotating selection of craft beer and honest wines. Open since April 2010, it's our mission to offer affordable food of the highest quality and excellent service in a cozy space. We look forward to sharing our love of pizza with you. We may have to limit the number or timing of to-go orders that we can accept. This is to ensure the best possible experience for our guests dining at the restaurant. We begin accepting same-day orders, by phone, at 3:30 pm. We do not accept to-go orders via email or voicemail. Reservations are accepted for parties of four or more. We apply a 20% gratuity for parties of six or more. An email or a call during business hours is the best way to reach us. Please do not leave requests for reservations on our voicemail. If you cannot reach us by phone, please send an email. Want to host an event at the Independent? Our space is perfect for small and medium sized gatherings, and everyone loves pizza, so book your next party with us. Send an email for details about pricing and availability.